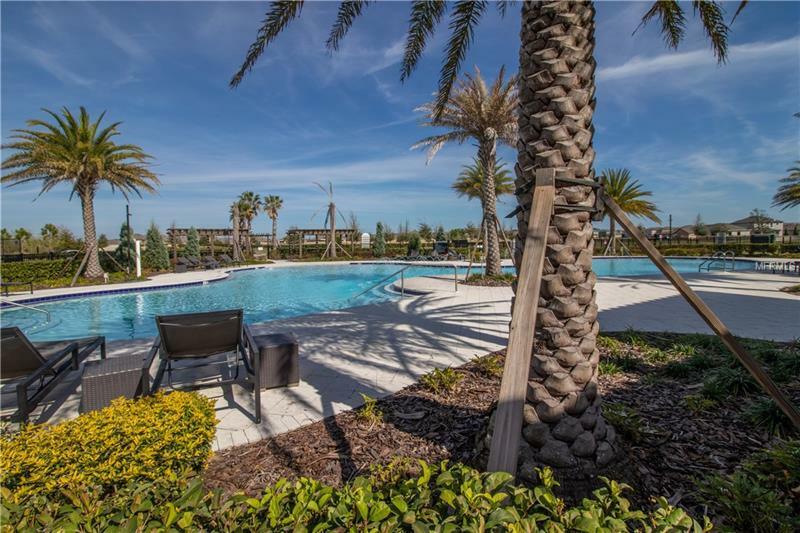 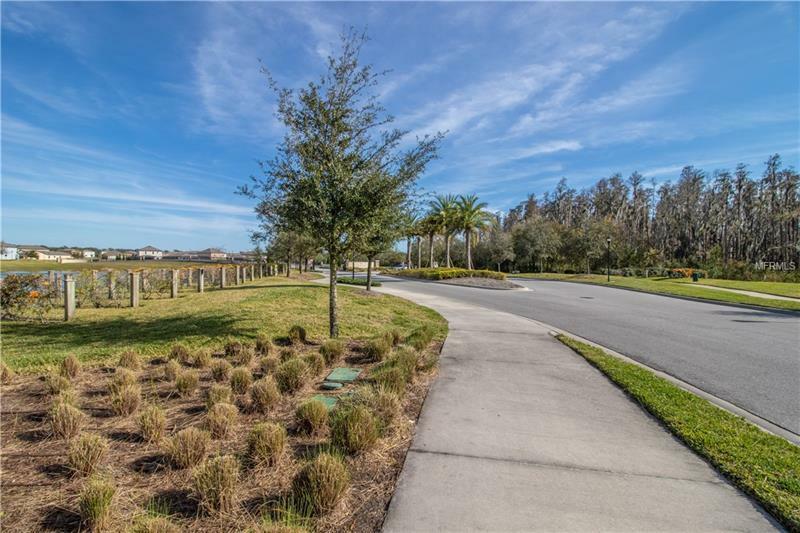 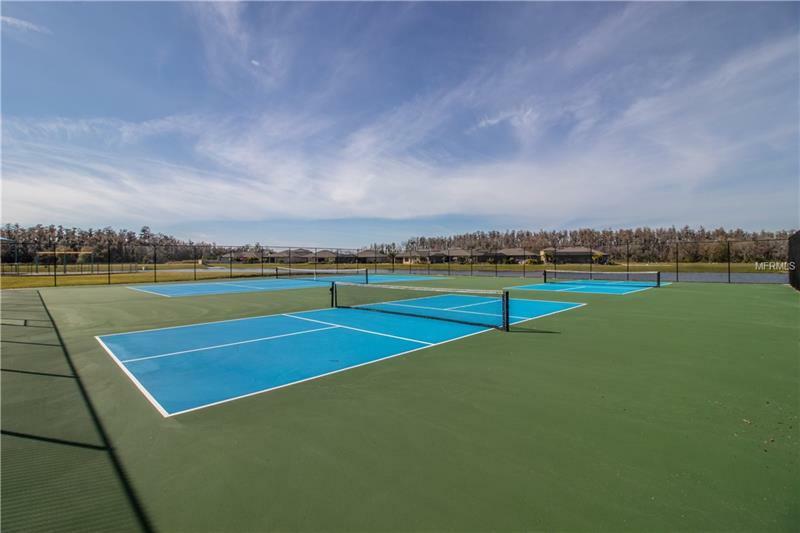 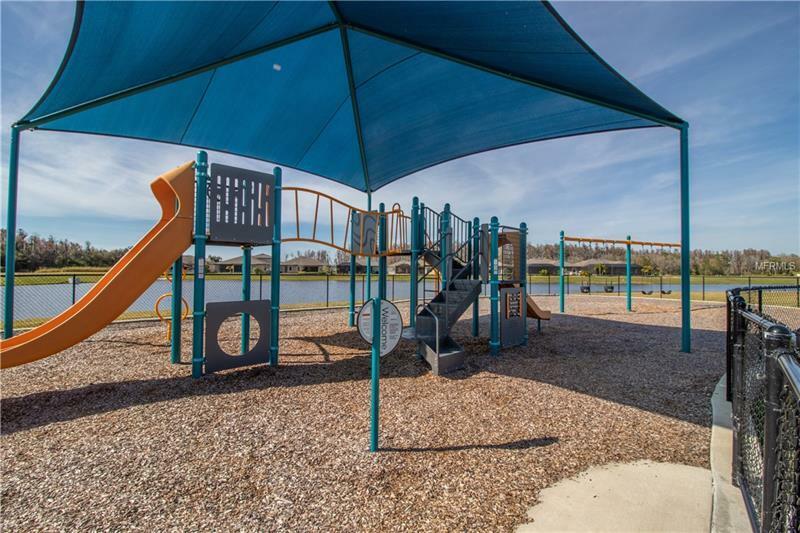 Located in the gated community of Sereno that includes a lovely clubhouse, community pool, tennis courts, playground and dog park. 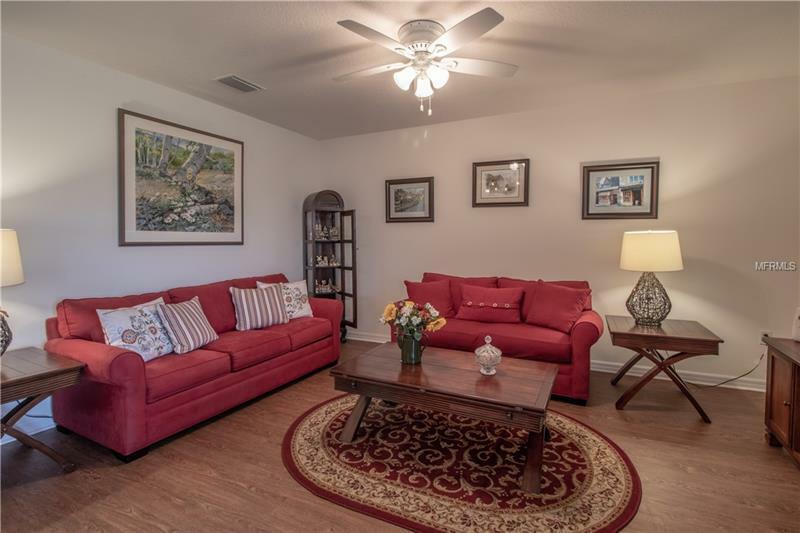 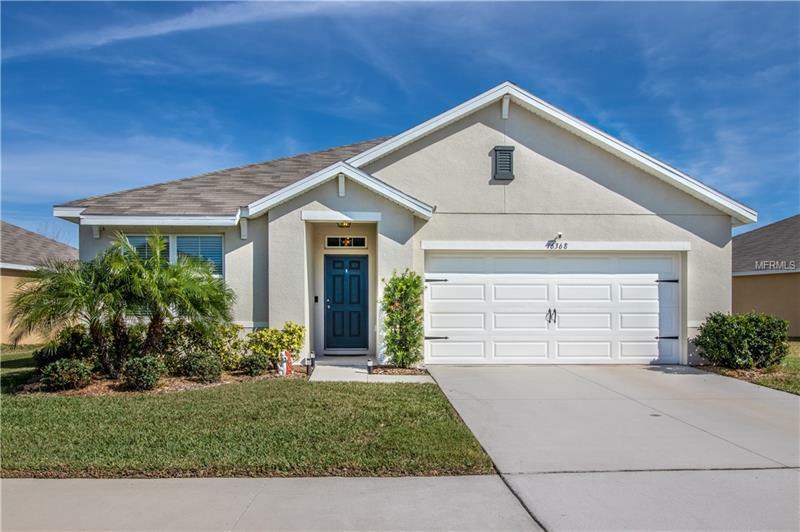 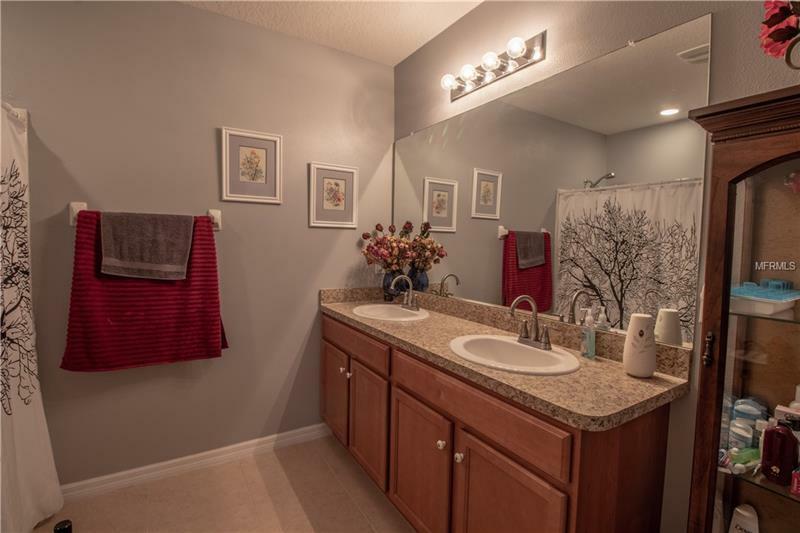 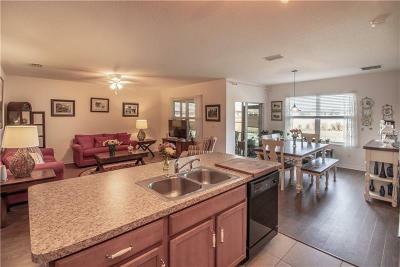 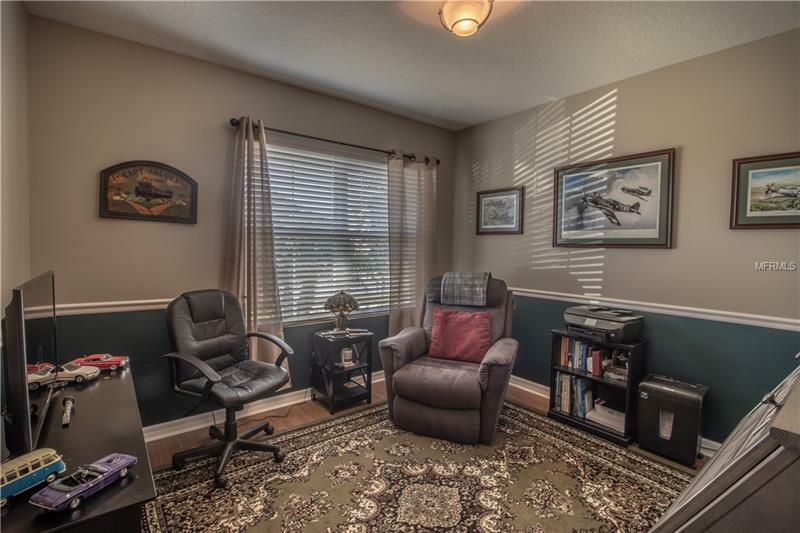 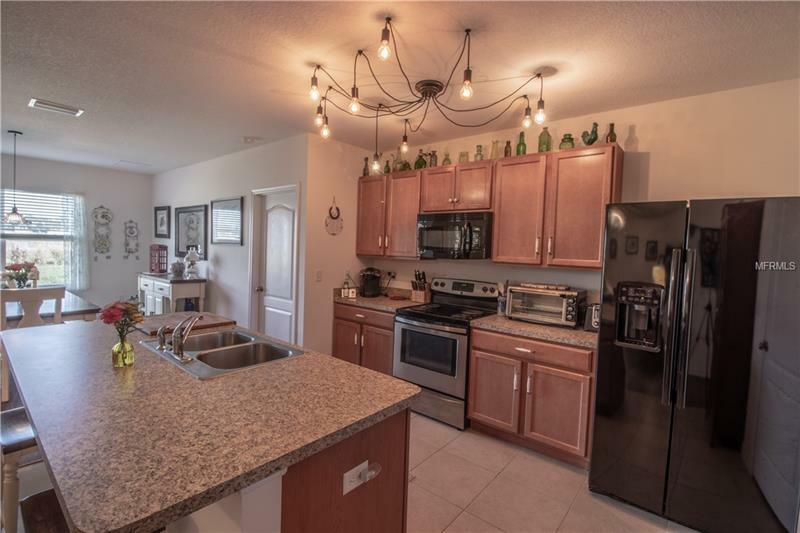 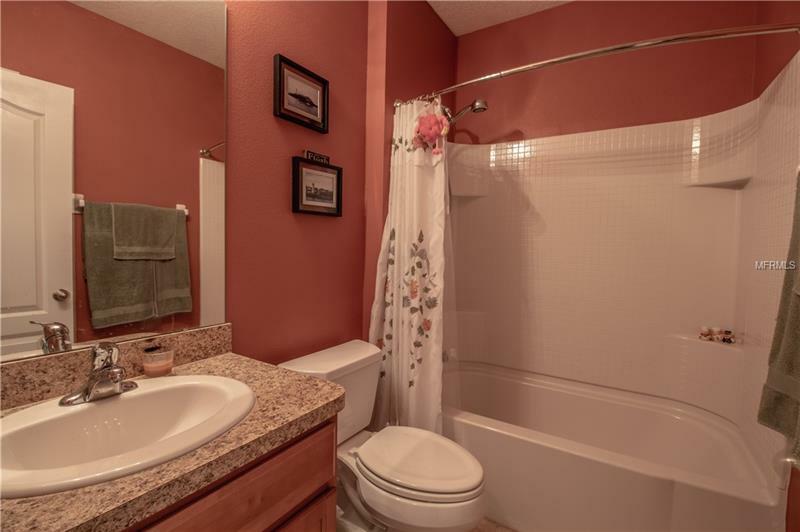 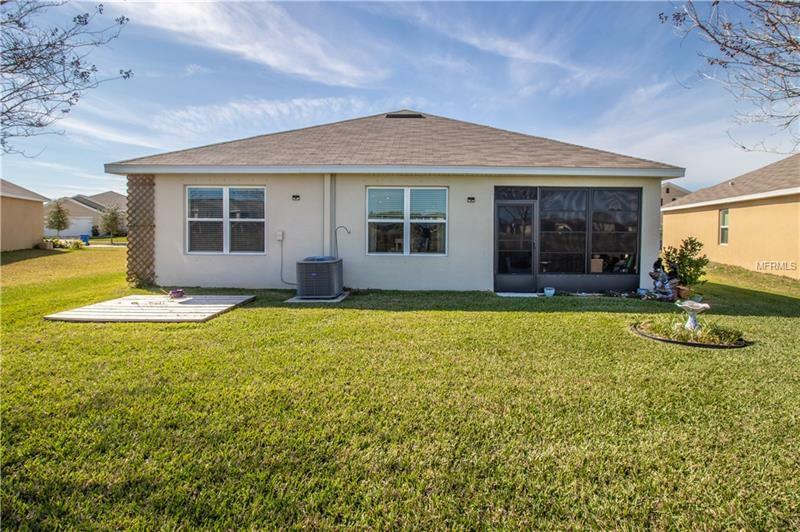 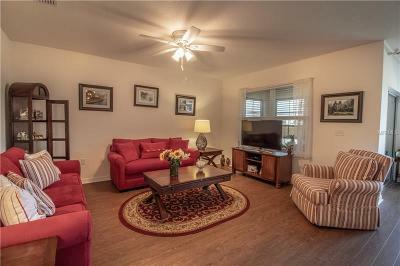 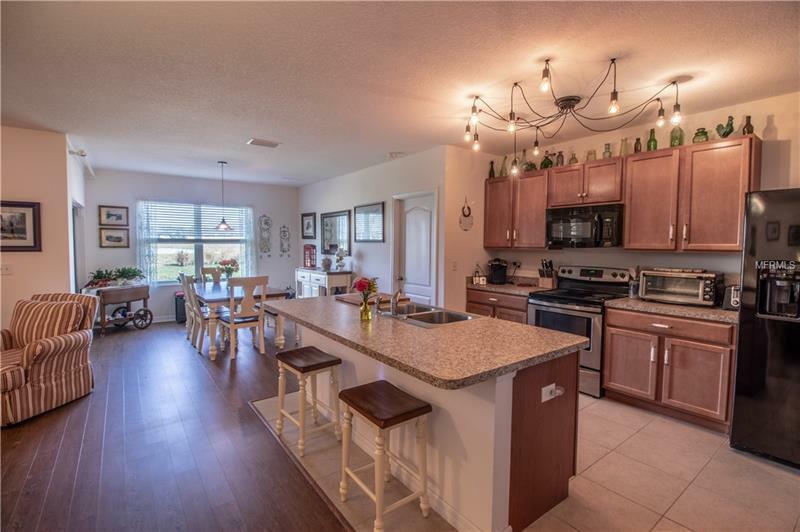 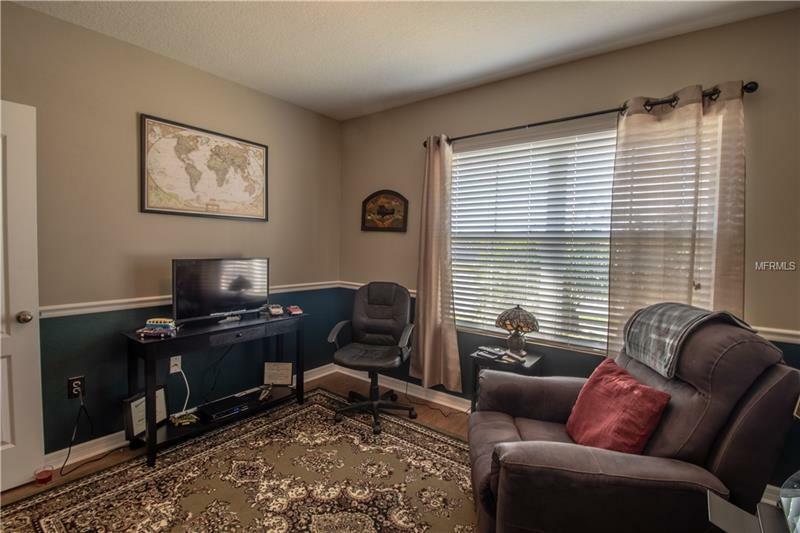 This home has had immaculate care from the current homeowners and includes 3 Bedrooms, 2 Baths plus a Florida Room. 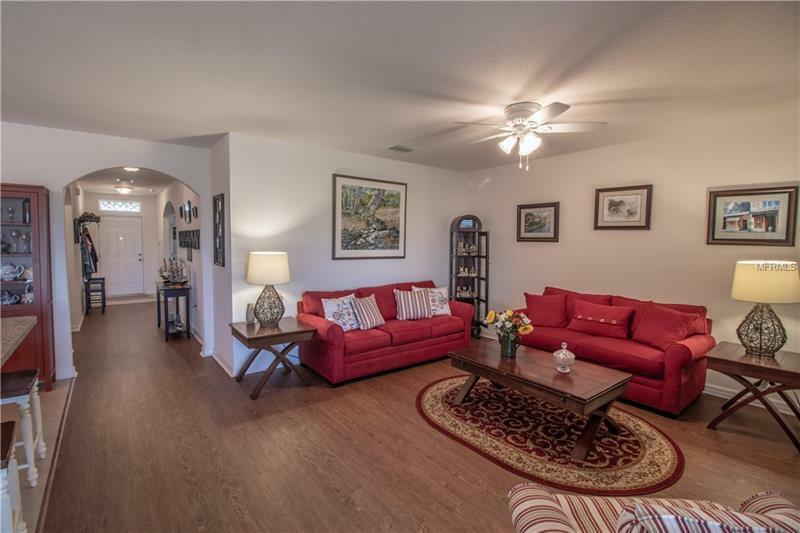 The open floor plan has a smart design with no wasted space, tons of storage and a clean and casual feel. 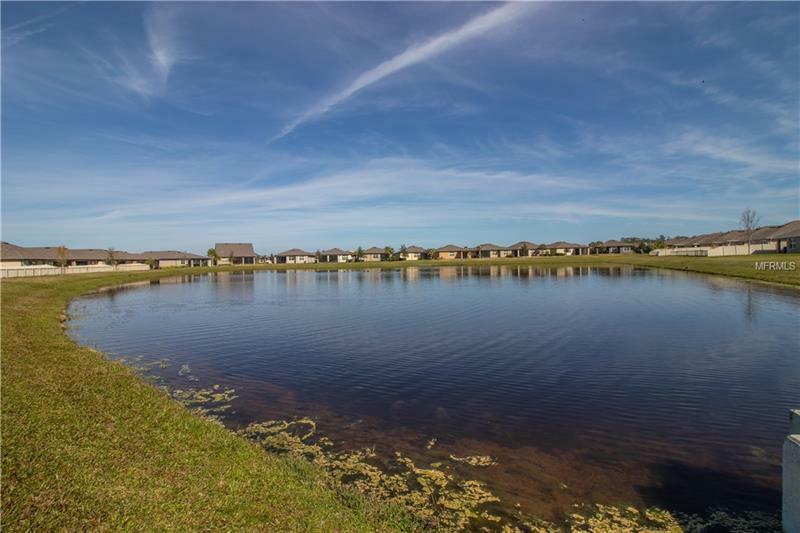 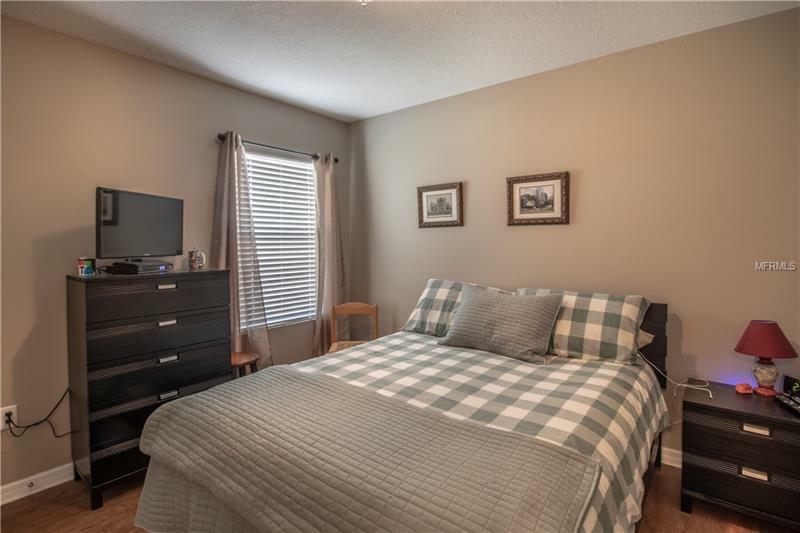 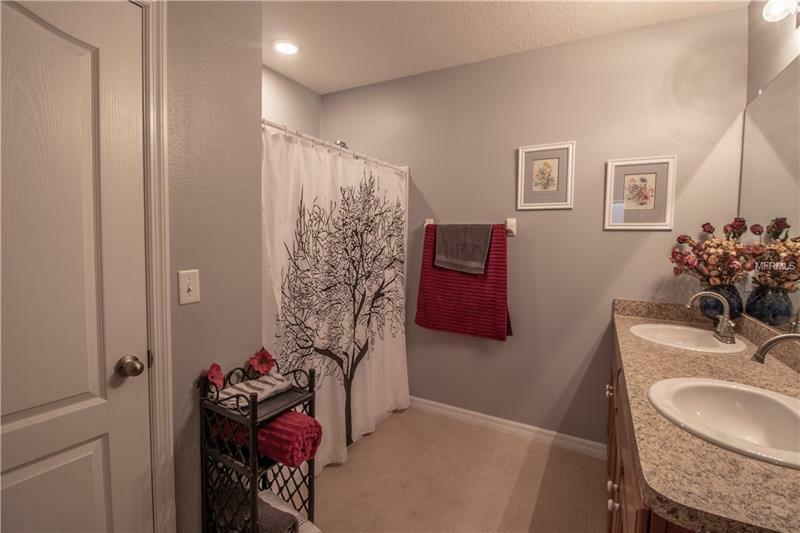 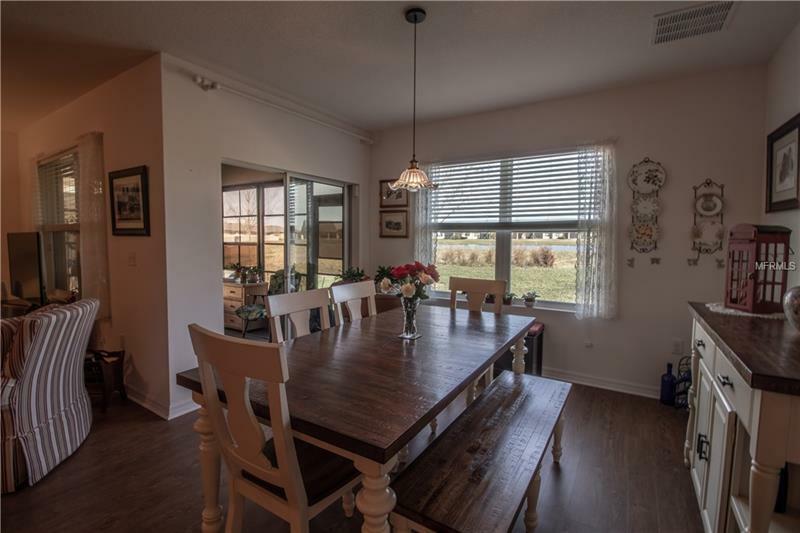 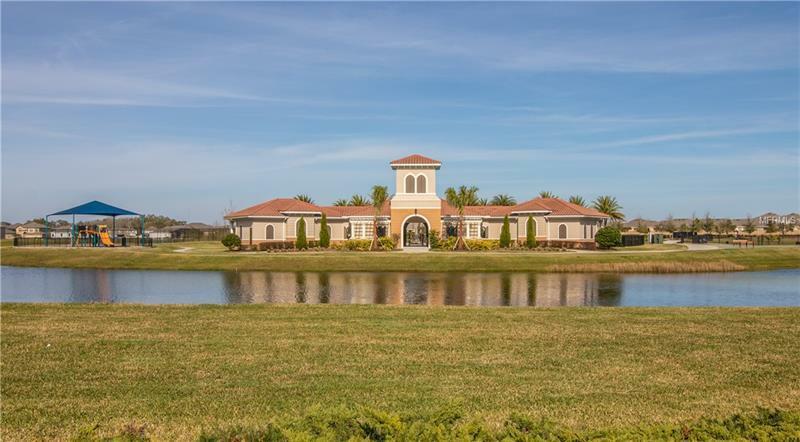 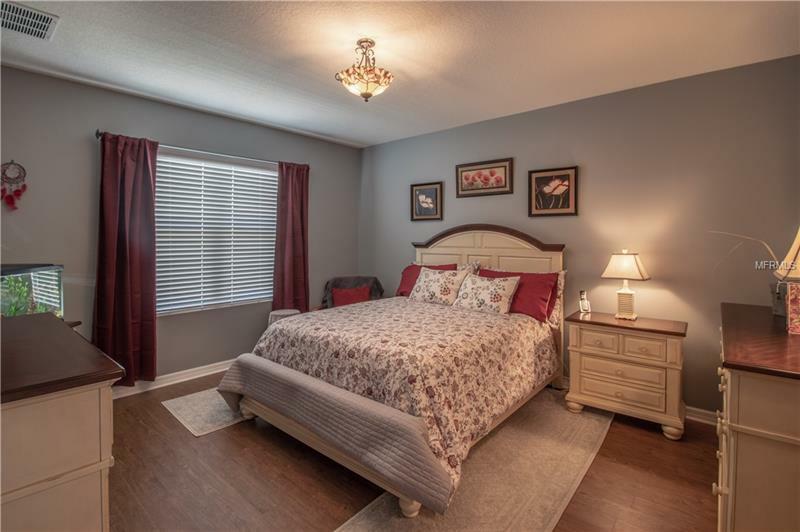 You'll notice the views of the pond as soon as you step into the foyer and onto the beautiful, wide-plank vinyl that runs through most of the home for easy care. 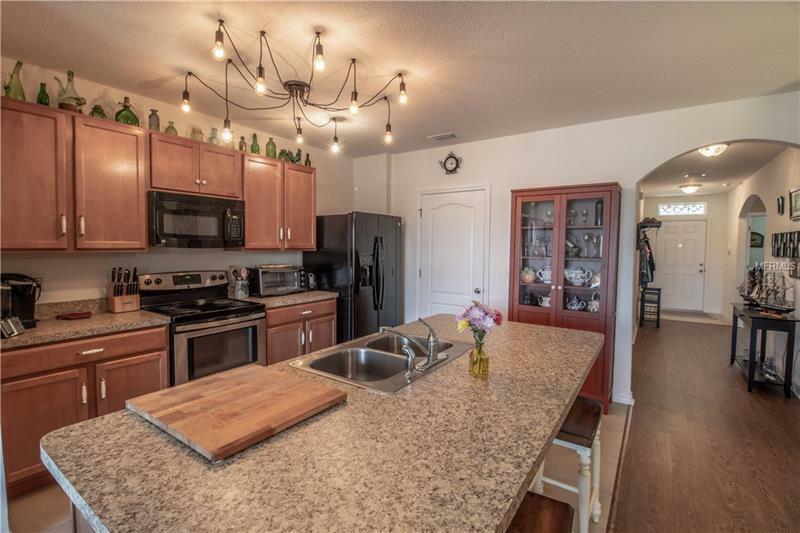 Walk through to the Kitchen with lots of cabinets and counter space, center island with breakfast bar and spacious dining area, all overlooking the open and airy Great Room. 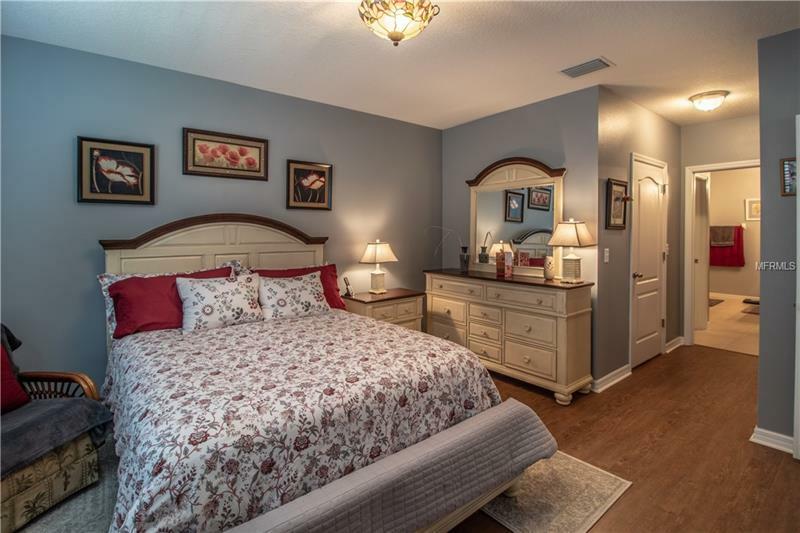 The bedrooms are on a split plan for guest privacy and the master suite features a walk-in closet and spacious bath with a large, linen closet and double sinks with lots of cabinet space. 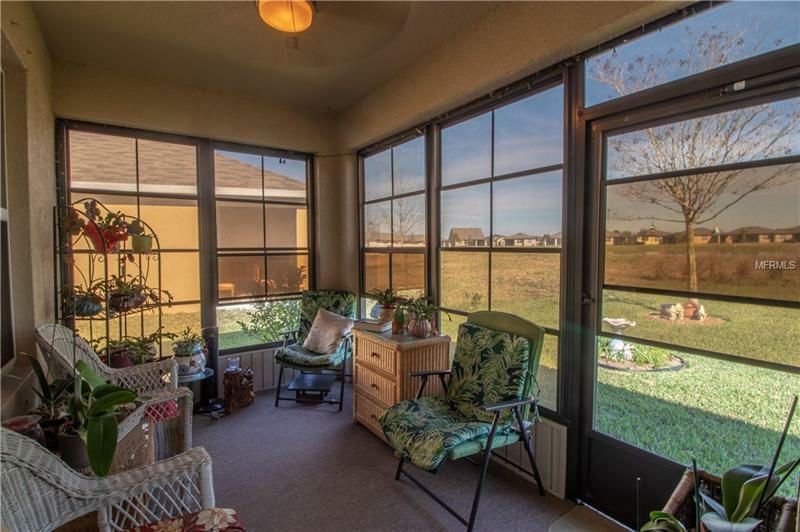 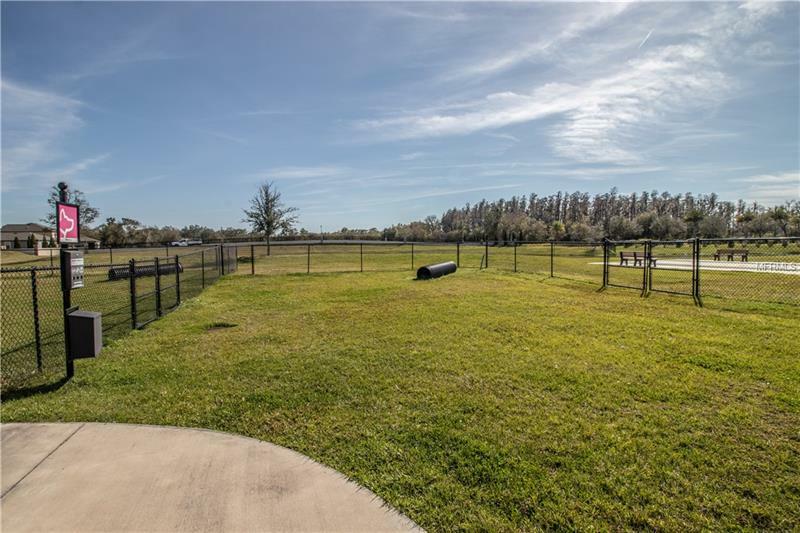 There are sliders to the Florida Room that overlooks a large pond to provide the peaceful views to enjoy the outdoors and a deck area out back, perfect for a hot tub. 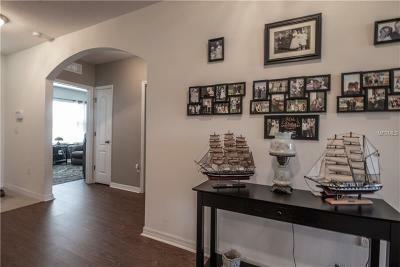 Home is pre-wired for all of the âsmart homeâ features. 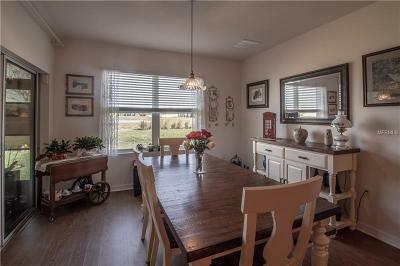 There are so many details to see and we look forward to showing you this home in person. 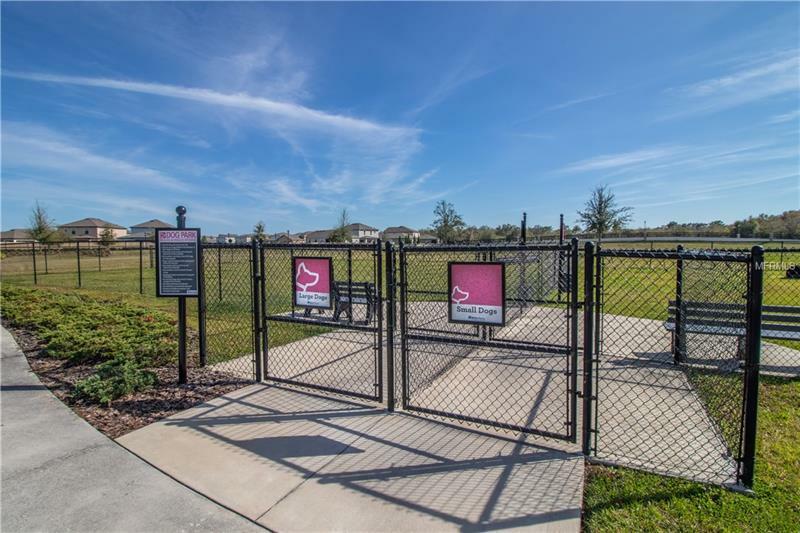 Pet Restrictions: Please contact HOA at 863-226-9465 for any changes to pet restrictions.